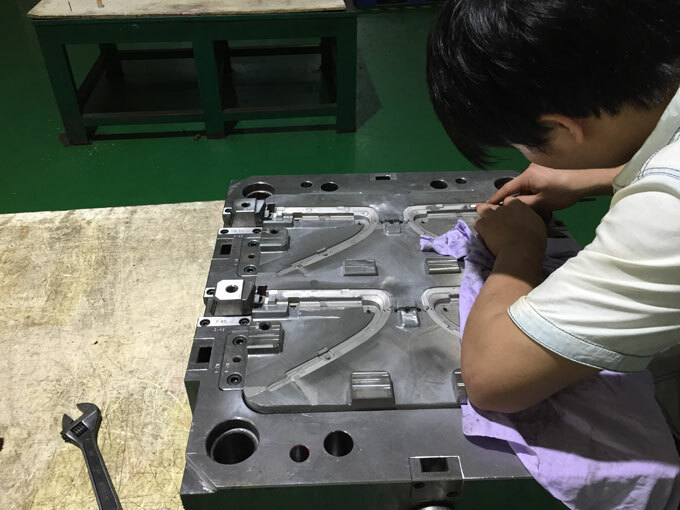 Although the use of hot runners in plastic injection moulds is relatively small, everyone should not be unfamiliar, giving the impression that moulds are expensive. Why is there such a hot runner technology? What are the advantages of hot runner technology? 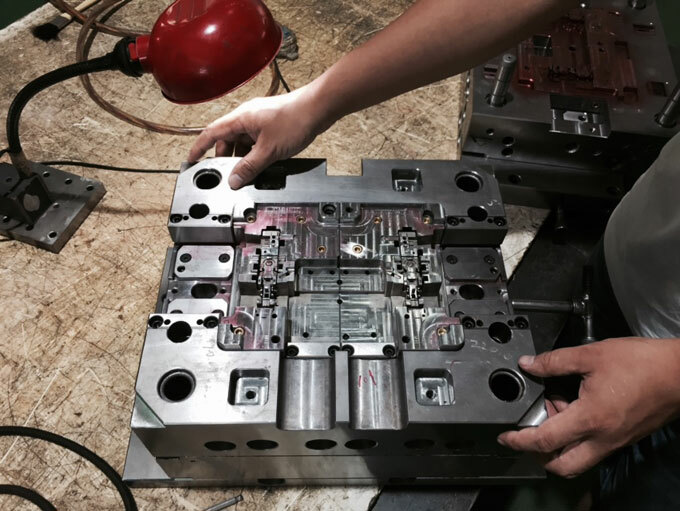 What is the role of plastic injection mould manufacturing process? What is the problem with the general process? Deformation of thin-walled large parts. 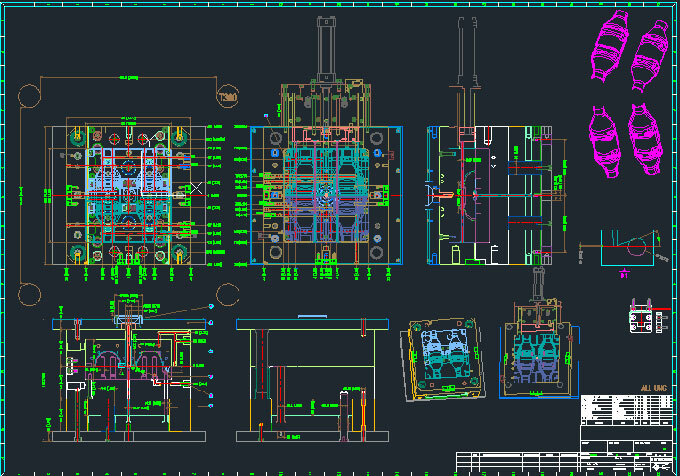 Multi-cavity mould injection moulding quality is not the same. The pressure loss in the flow channel is small, the plastic fluidity is good, and the temperature is even, the internal stress and deformation of the product will be reduced, the surface quality and mechanical properties of the product will be greatly improved, and common shrinkage, weld marks and warpage phenomena can also be reduced. Elimination of all or most of the runner wastes has resulted in high material utilization rates and no need to recycle old materials. 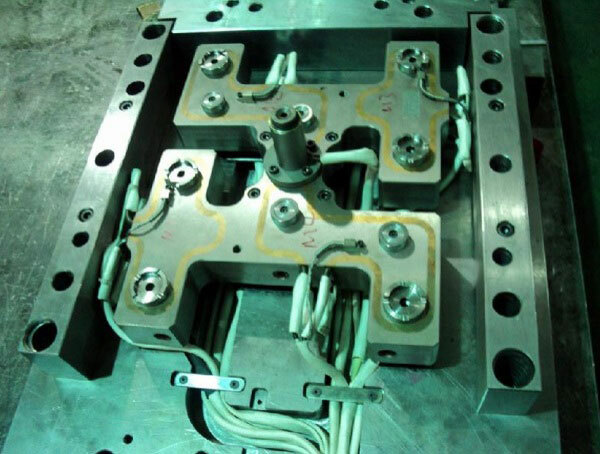 The injection moulding cycle and mould opening stroke are shortened and the production efficiency is improved. Hot runners are automatically shut off gates, which can increase the degree of automation. Reducing injection pressure will help protect the injection mould and prolong its service life. Multi-cavity moulds ensure uniform filling and consistent quality. Each technology will have its own shortcomings, hot runner technology is no exception, in addition to its high cost of mould, mould structure is also more complex, need to strictly control the temperature, but also need professionals to maintain. Generally small batch production moulds, the use of hot runner is relatively low cost, it is not recommended. If the output is large, the use of hot runners can both increase the quality of injection moulding products, save material, and extend the life of the mould.